Chichen Itza was one of the largest Maya cities and it was likely to have been one of the mythical great cities. 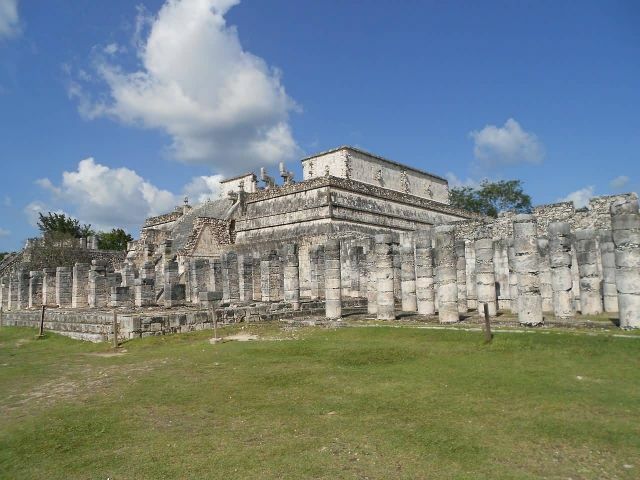 The city may have had the most diverse population in the Maya world. Chichen Itza is one of the most visited archaeological sites in Mexico, an estimated 1.2 million tourists visit the ruins every year.